FoAM's afternoon tea and finissage of the Future Fictions exhibition at Z33 in Hasselt, Belgium. 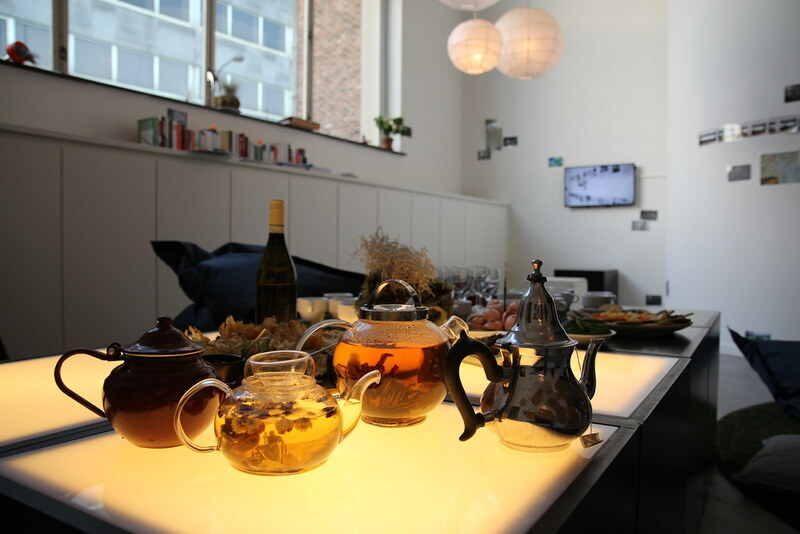 We are ushering in the new year by invoking desirable futures, warmed with tea, cake and conversation. Gift-cards from the Futures of Doing Nothing with an assortment of new year's resolutions are offered to all visitors. Find more photos from the event in FoAM's Flickr album.